The eye reflects one’s health and many common conditions are first seen in the eyes. 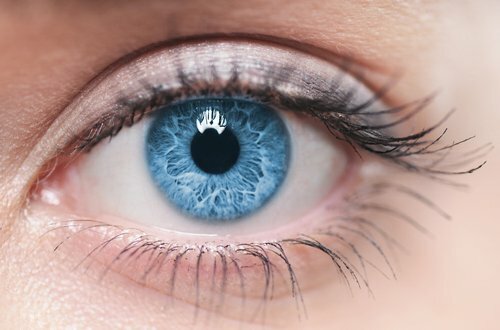 Similarly many eye troubles are actually a reflection of problems in areas of the body seemingly unconnected with the eye e.g. the liver, kidney or bladder. Macular degeneration is on the increase. This is a condition where there is a loss of central vision making people’s faces go blurred. It is a result of free radical damage to the lens of the eye and can be prevented by eating foods like peaches, spinach, oranges, papaya, tangerines, broccoli, celery, kale, peas, red pepper, tomatoes and water melon. Bilberries are also very good for this condition. In fact Bilberries are excellent for the eyes. They enhance vision by increasing the amount of blood that is able to reach the eye by strengthening the capillaries of the retina. Retinal damage is thereby prevented as well as inflammation or haemorrhage. 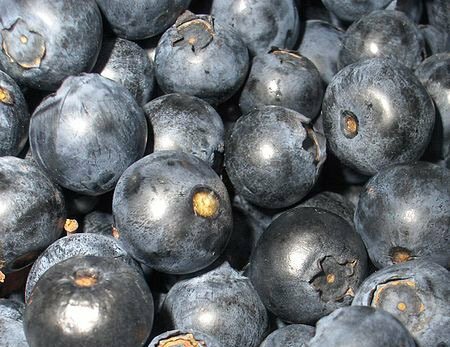 Bilberries are also helpful to correct myopia (nearsightedness) prevent glaucoma and cataract. For inflamed eyes a lotion of Rose water or Marigold flowers or Elderflower are all soothing and anti-inflammatory and can be applied to the eye via an eyebath. Infuse the herb in boiled water and when just warm strain and use. Sore eyes and inflamed eyelids respond to fennel seeds. Steep a couple of teaspoons of the seeds in boiled water for five- ten minutes, strain and apply a cotton wool pad soaked in the liquid.